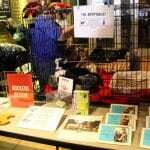 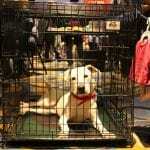 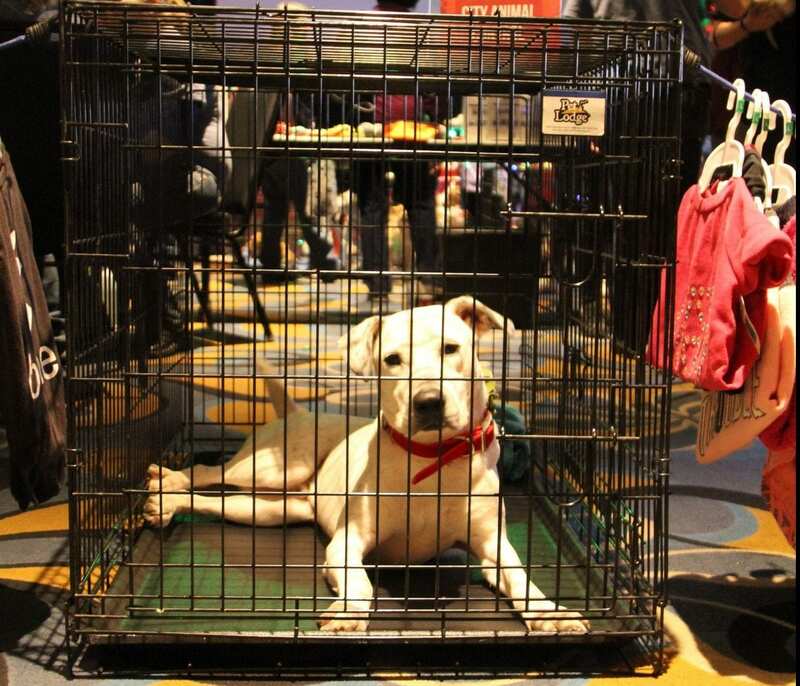 Margaritaville hosted the Paws in Paradise adoption event Sunday to help find “furever” homes for pets. 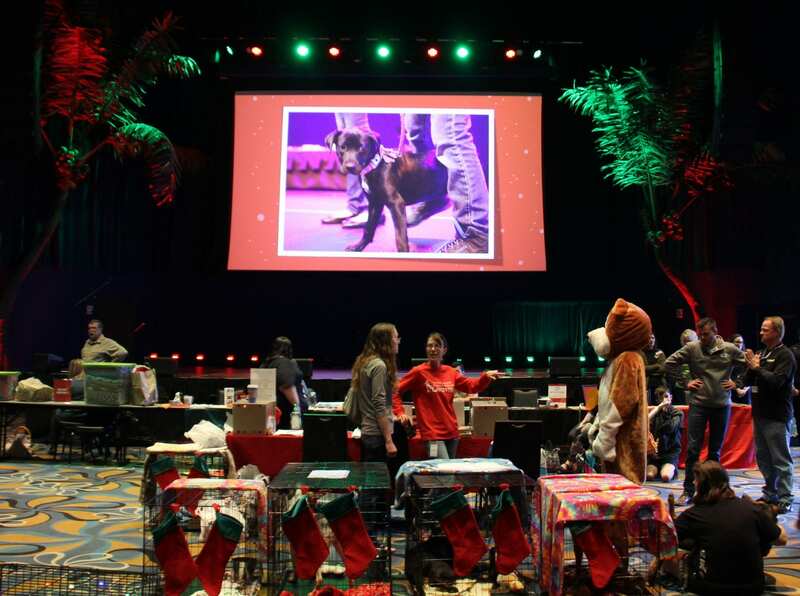 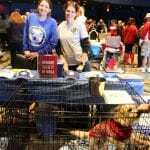 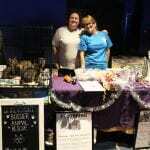 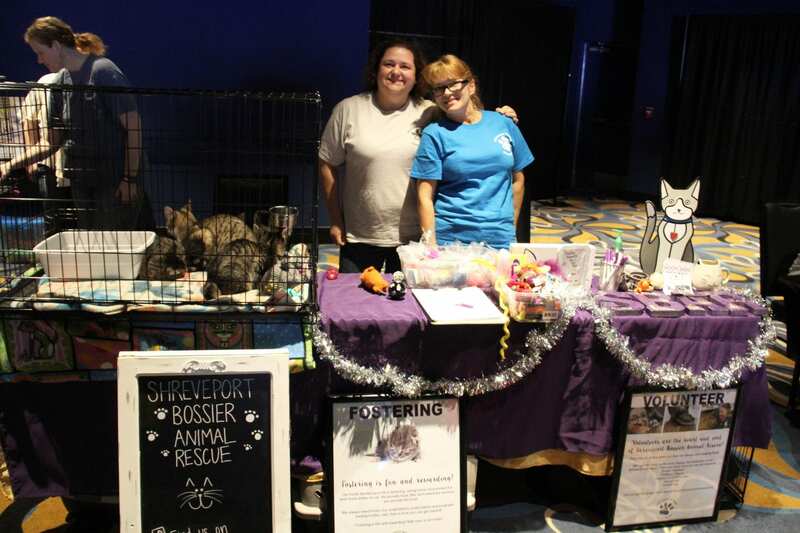 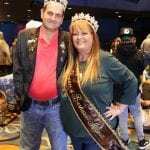 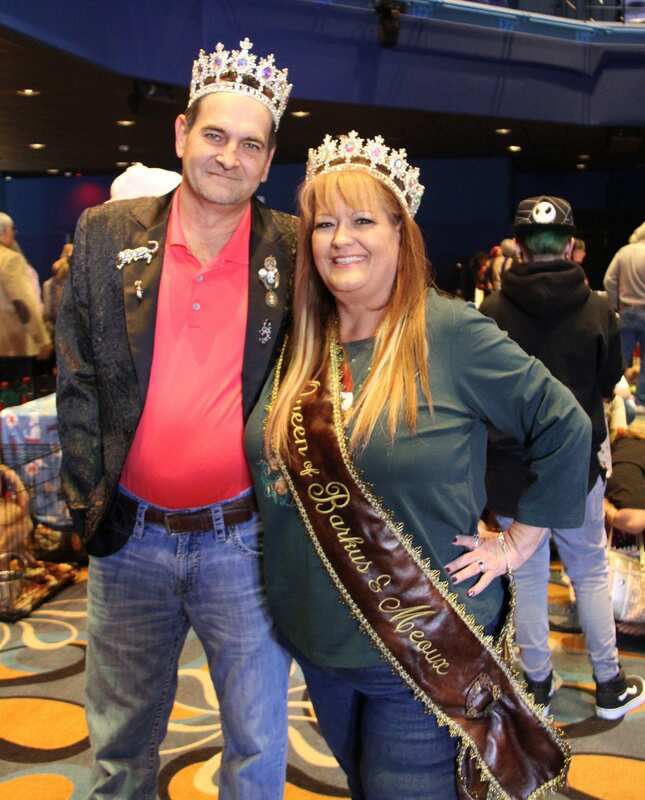 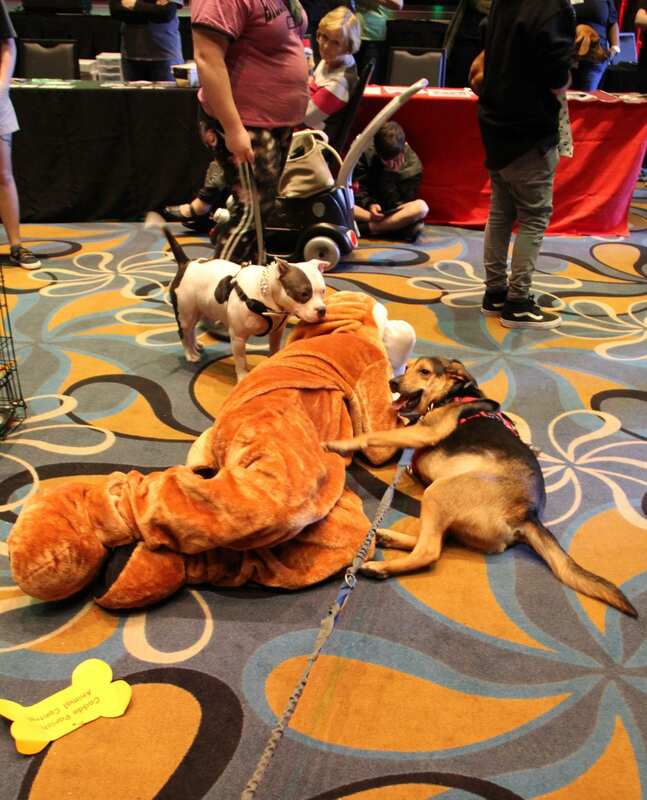 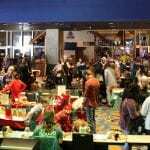 The Bossier City resort-casino also teamed up with Rockers Rescue for Crafts and Canines fundraiser benefitting local animal rescues December 2. 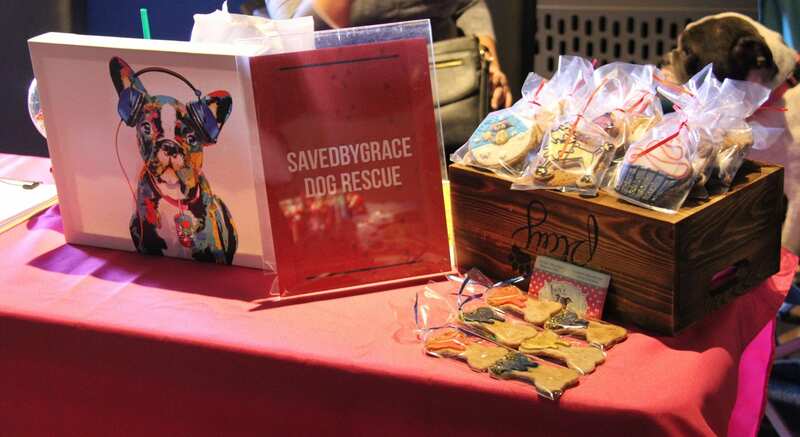 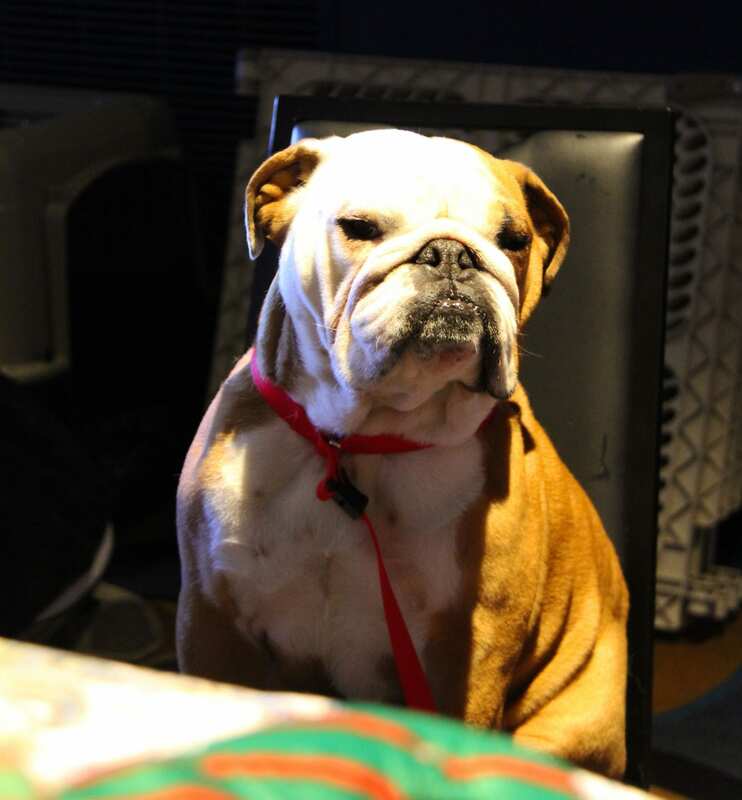 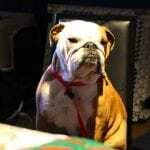 The first-ever Crafts and Canines Benefit was a new beer and pizza sampling event offering guests a chance to enjoy Riverview’s delicious brick oven pizza and a variety of craft beers while raising funds for local rescues. 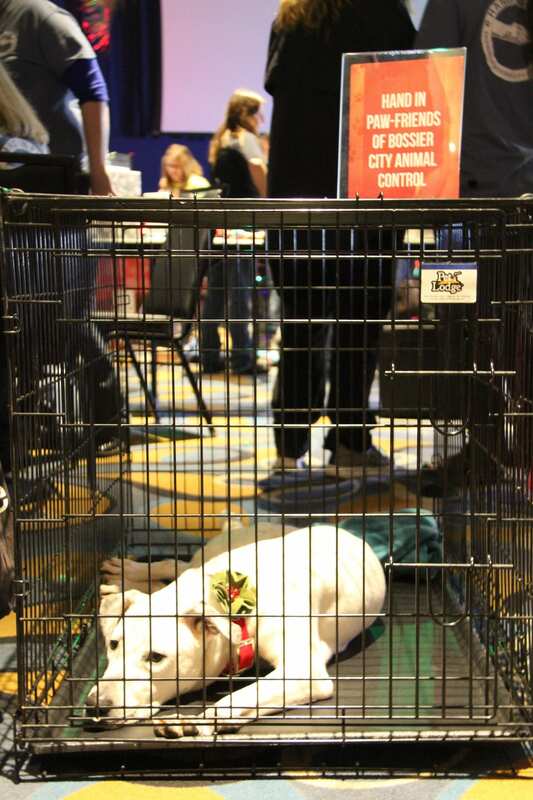 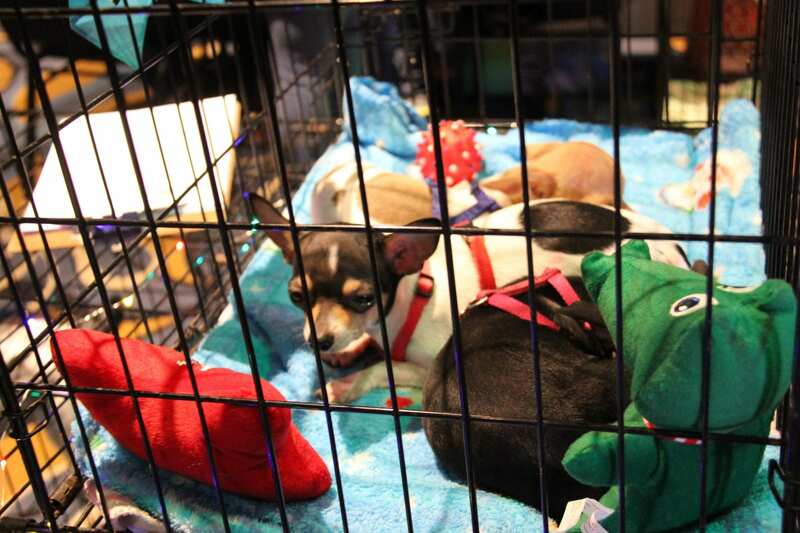 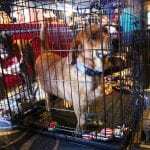 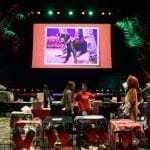 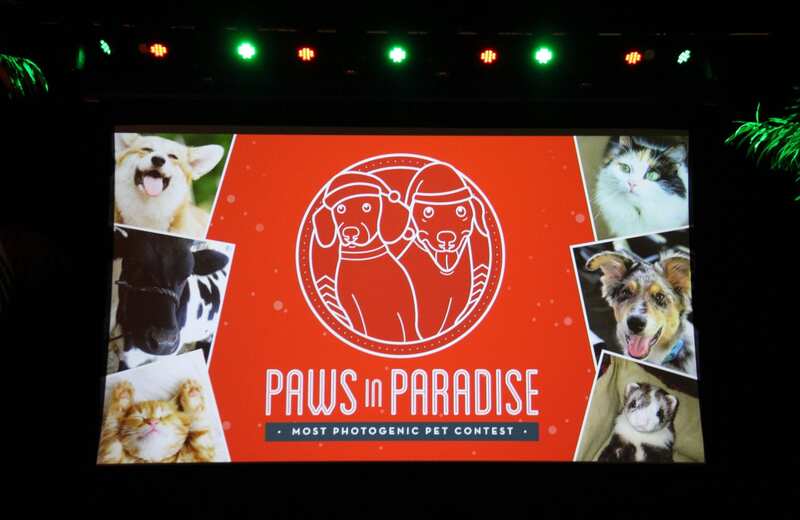 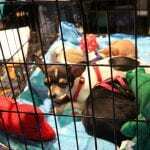 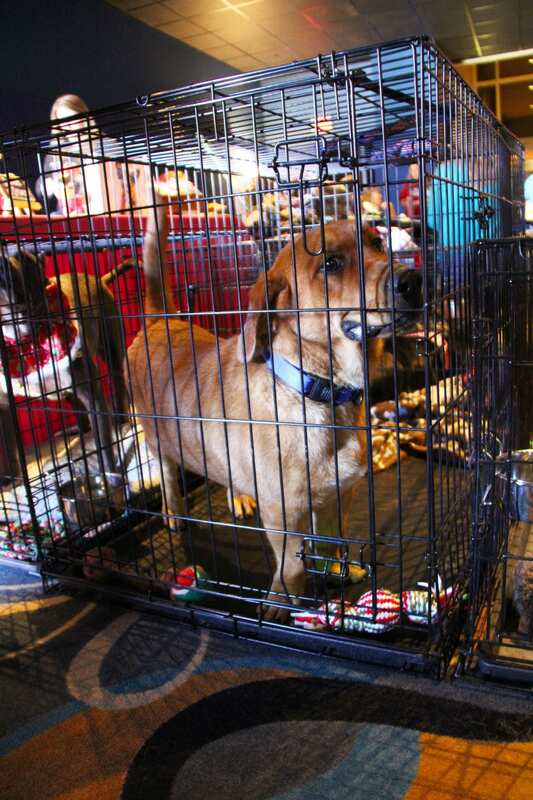 Simultaneously, Margaritaville’s Paradise Theater opened to the public for the 4th annual Paws in Paradise Pet Adoption Event, a showcase of area rescue pets available for adoption. 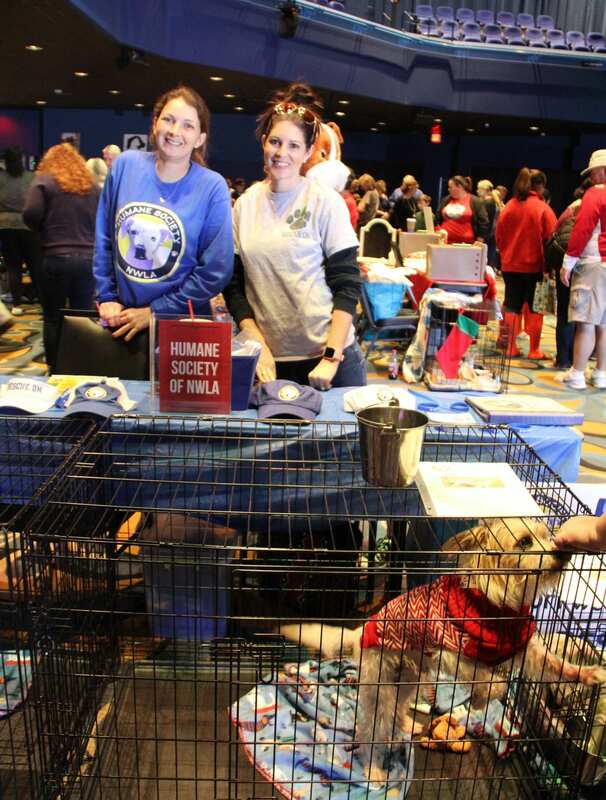 Attendees are welcome to bring their own pets to the event as well. 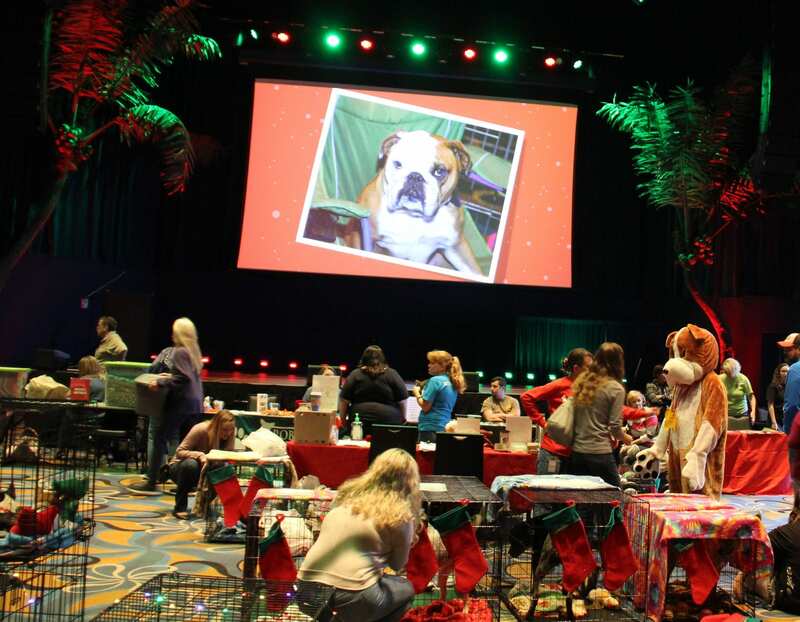 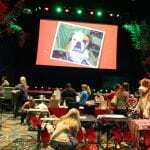 November was also “Paws in Paradise” month at Margaritaville Resort Casino. 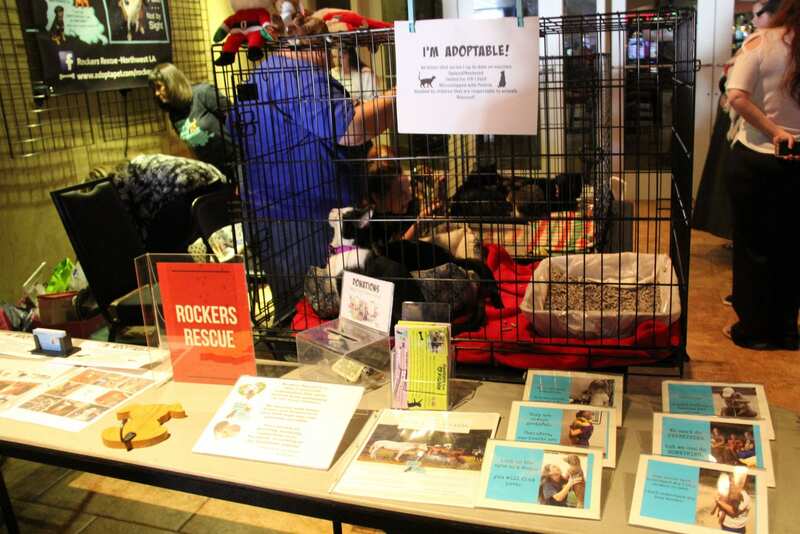 All retail and dining outlets, as well as the hotel front desk, had $1 paper “Paws” for sale to the public. 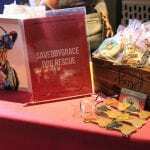 All of the proceeds from paper paws sales were added into the final fundraising amount distributed amongst the participating animal rescues.